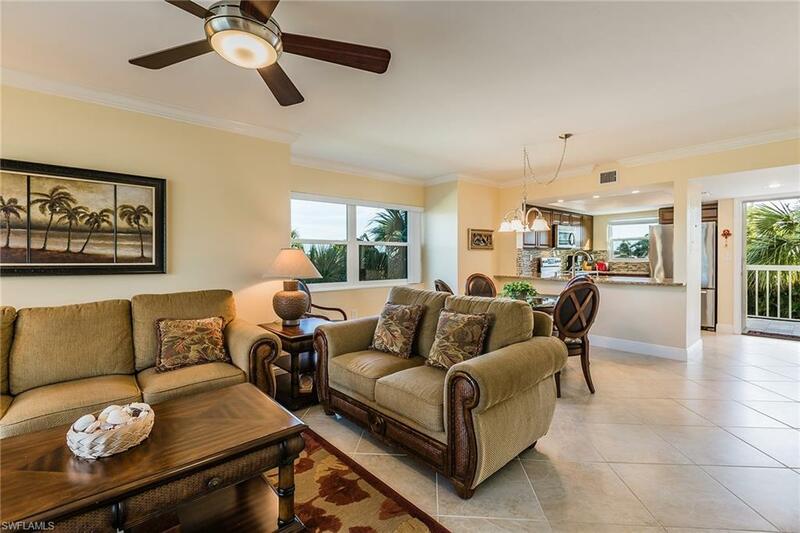 Look no further, this is the perfect Marco Island vacation getaway! Conveniently located on the south end of the island this tropical retreat has it all. Completely remodeled corner residence with lots of natural light from extra side impact windows, beautiful kitchen with granite countertops, custom cabinets and stainless steel appliances, large diagonal tile flooring throughout, crown molding, and many other special features. 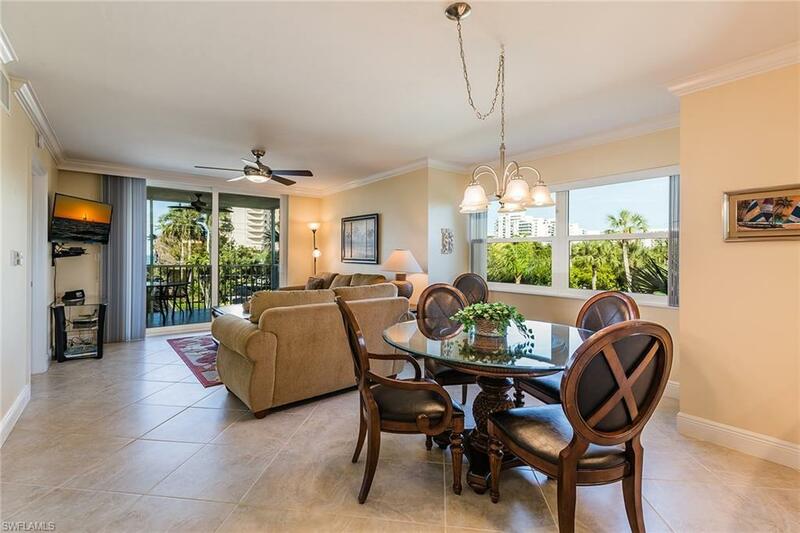 Catch spectacular sunsets and a peek of the Gulf from your lanai and master bedroom. 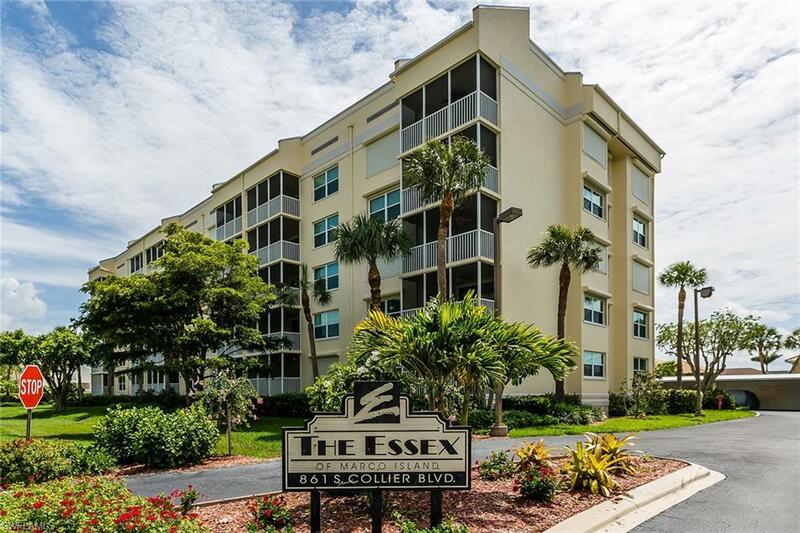 Offered turnkey furnished and ready to move in or use as a weekly rental opportunity. 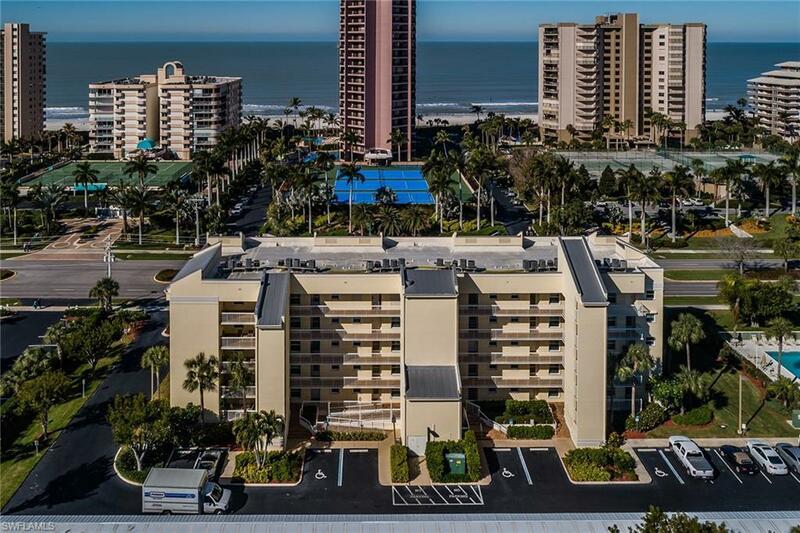 Beach access is just steps away and close to Marco Walk with movies, restaurants, and shops to enjoy.